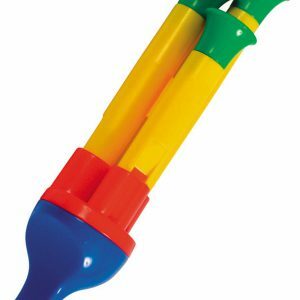 Unique design of the traditional slide whistle. Easy to hold and play. Just blow into the puppy's mouth and move the tail to create high & low sounds and various melodies. Assorted colors. 8″ length. 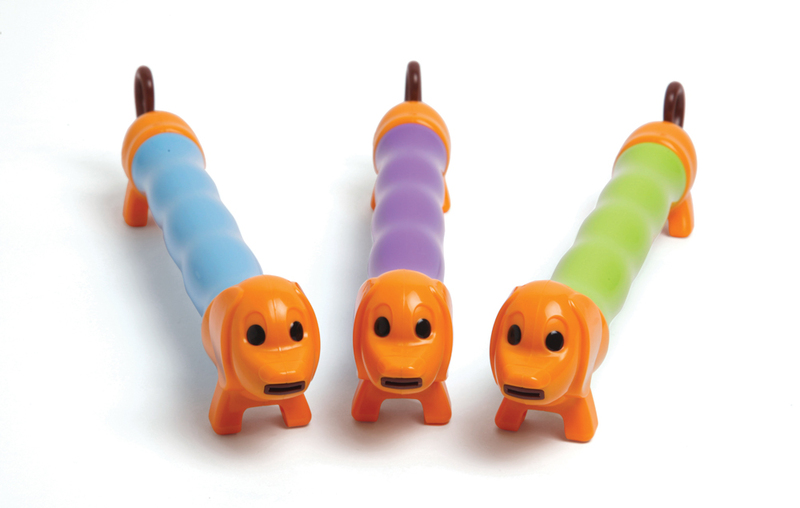 The Puppy Slide Whistle will provide hours of fun music making. 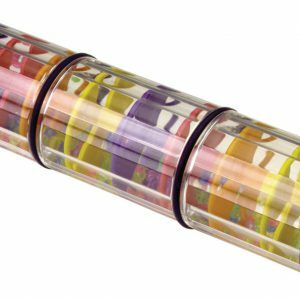 This unique and attractive design of the traditional slide whistle will captivate children as they experiment with all the different sounds – high and low they can create. 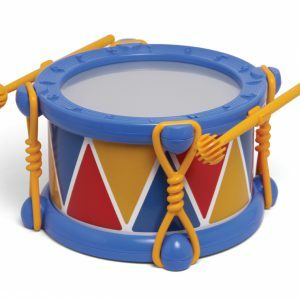 Enhances gross and fine motor skill development. 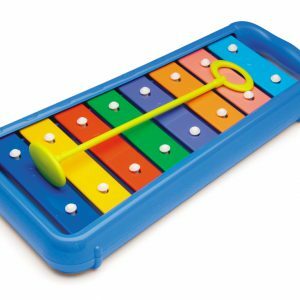 Easy to hold and play. Just blow into the puppy's mouth and move the tail to create high & low sounds and various melodies.